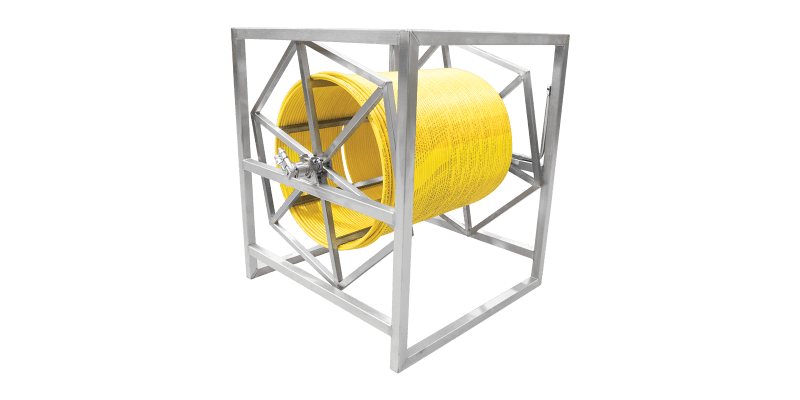 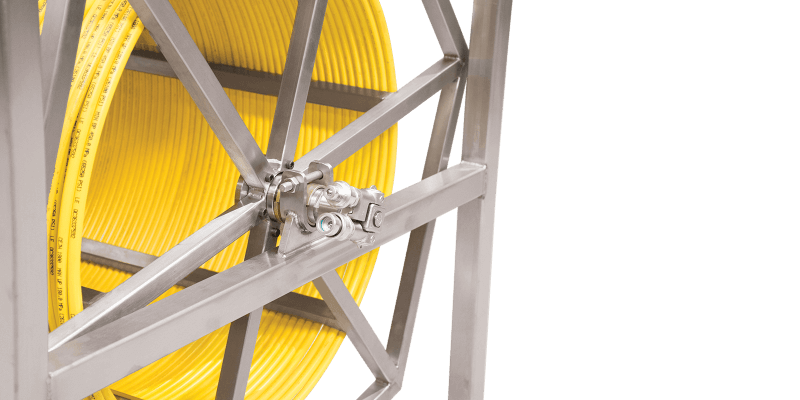 The Combination Hose Reel from HTL is a compact solution which has the capacity for up to 600m of Tensioning Hose or 210m of Twin-line Torque Hose. 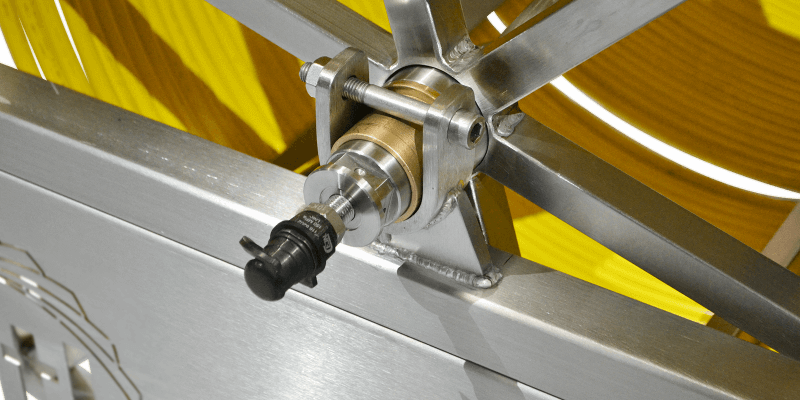 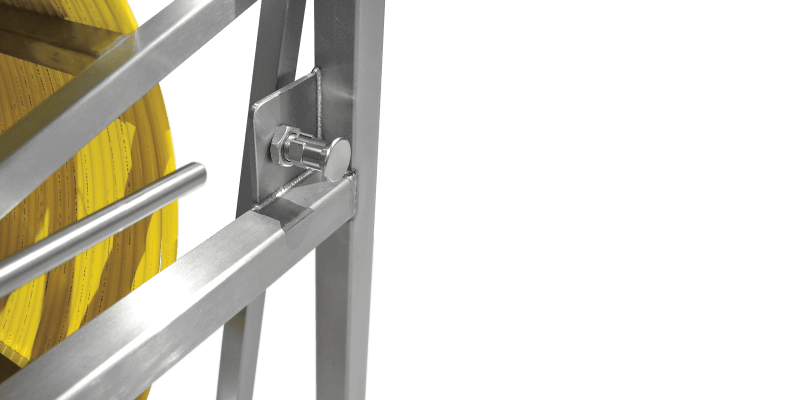 With both torque and tension connection points fitted (one either side) to the frame, the reel can be quickly and easily configured for torque or tension by removing / swapping hose types. 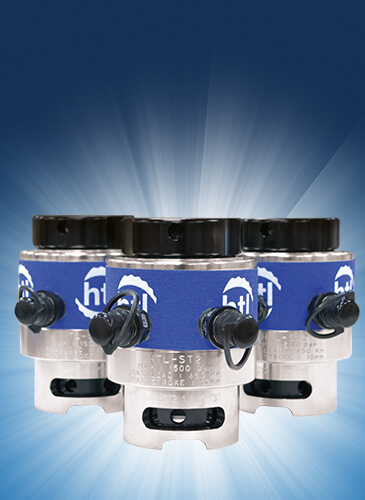 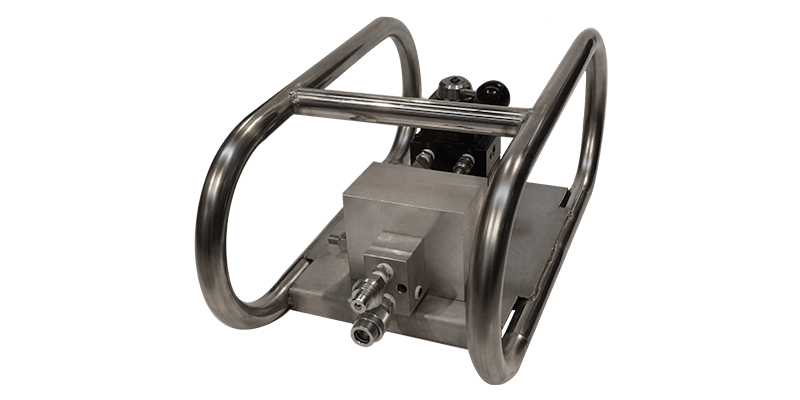 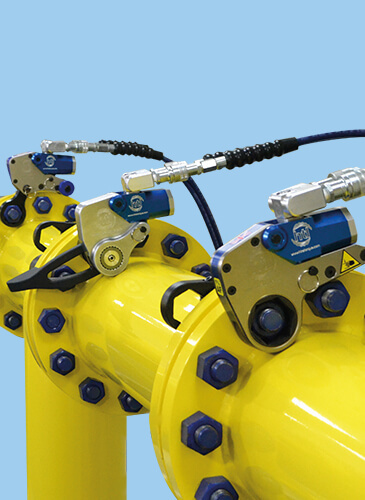 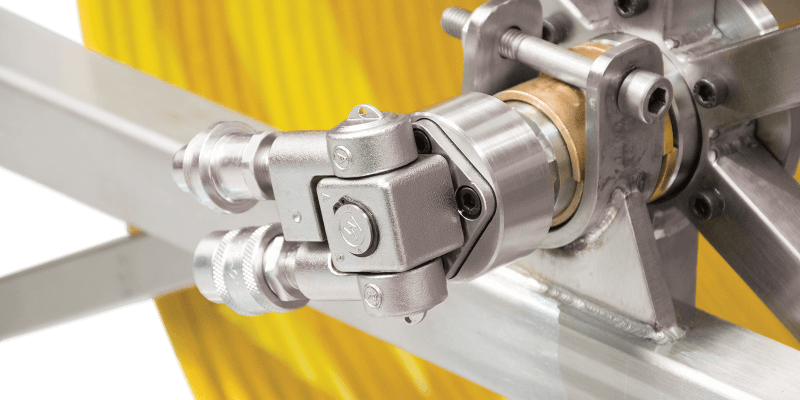 Along with integrated high pressure quick connection couplings there is also a brake and locking facility that allows the reel to be locked in place during use ensuring safe operation. 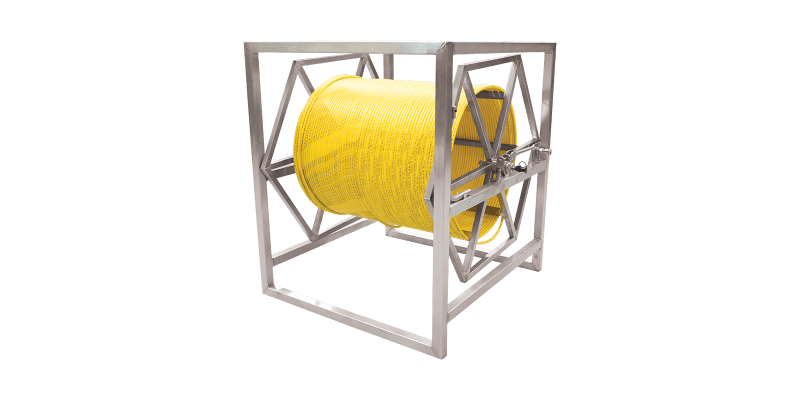 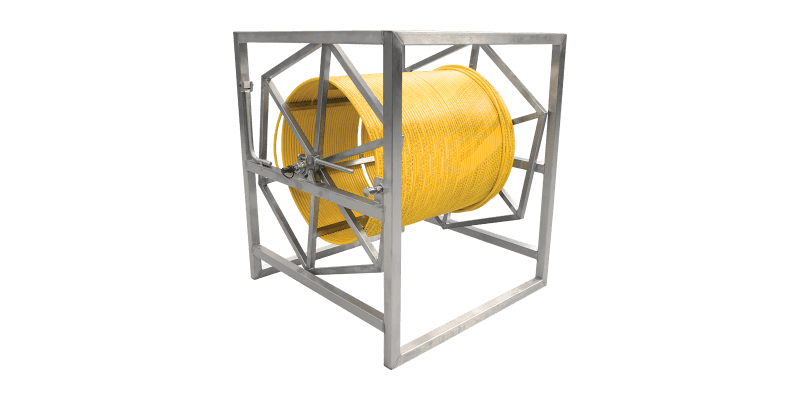 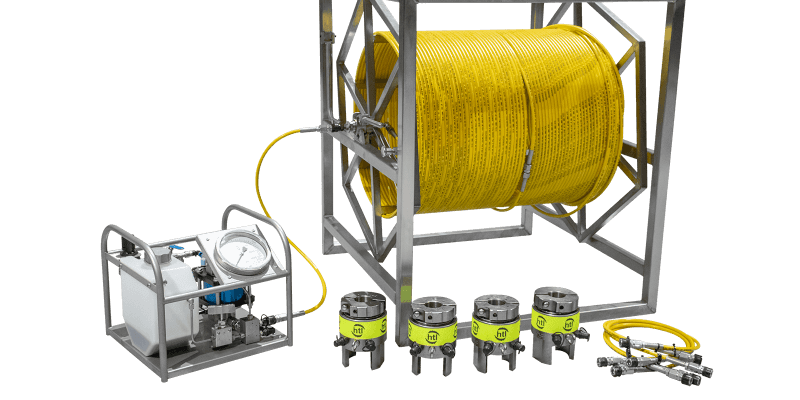 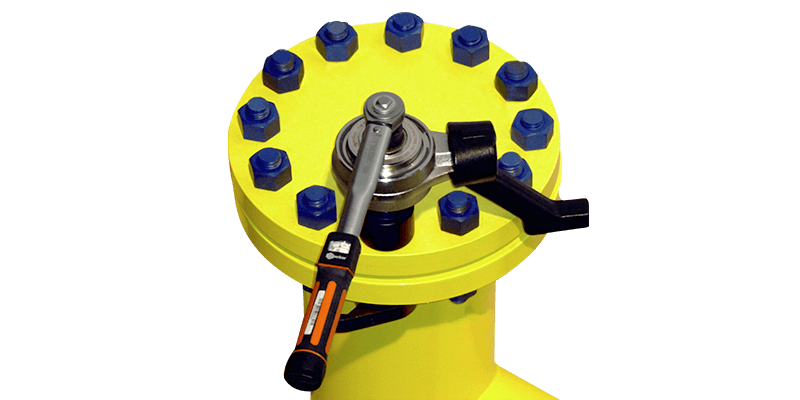 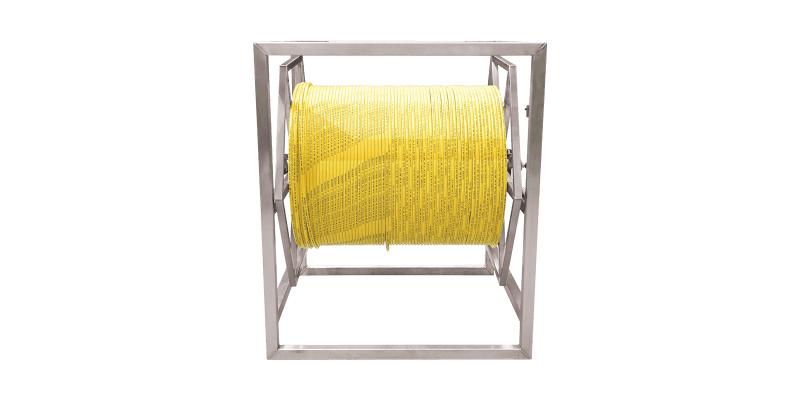 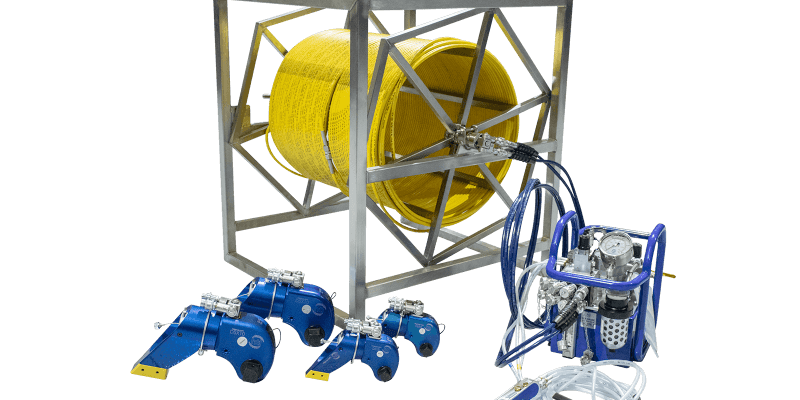 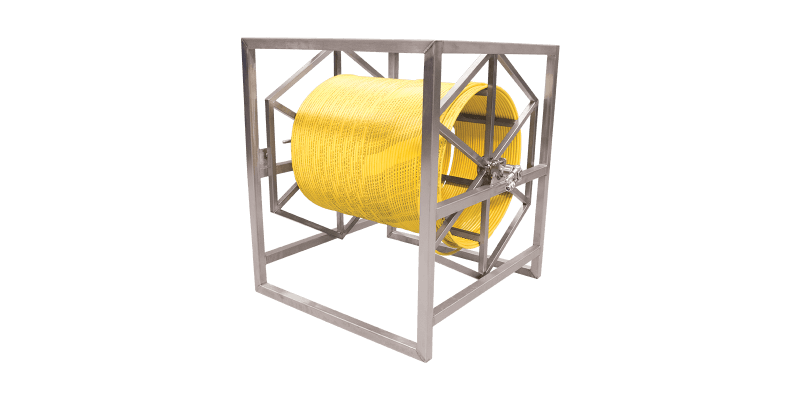 Supplied with or without your specified hose type / length this reel offers the ideal solution for any topside or subsea application whilst giving the flexibility for torque or tension applications.